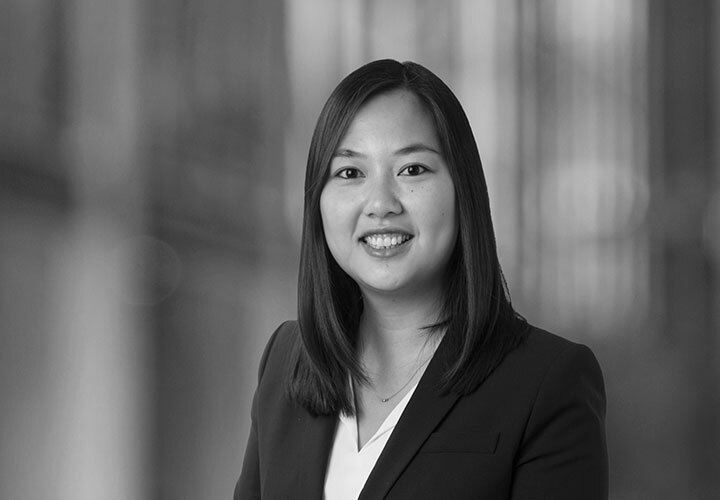 Choi Li is an associate in the Firm's Washington, DC office. Her practice focuses on government merger investigations, counseling on antitrust issues, and advising on filing obligations under the Hart-Scott-Rodino Act as well as international merger notification requirements. 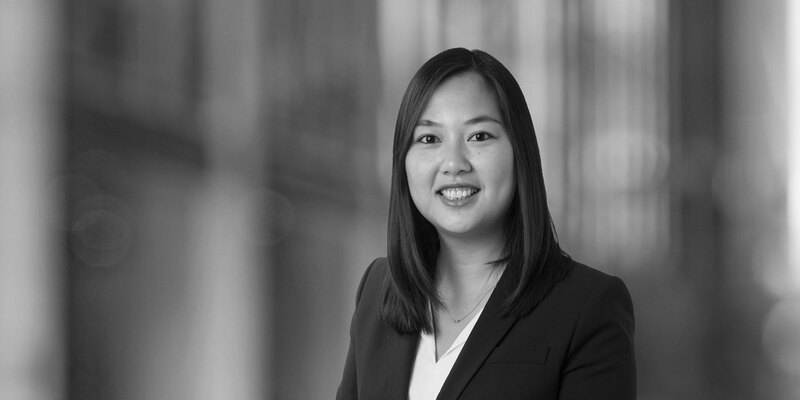 Prior to joining the firm, Choi served as an intern at the White House Office of Science and Technology Policy, where she supported the Executive Director of the National Science and Technology Council, and was an Article Editor for the Harvard Journal of Law and Technology. Before attending law school, Choi worked as a researcher in the fields of cancer and developmental biology. Representation of Macquarie Infrastructure Partners Inc., a private equity arm of Macquarie Group, in its sale of all of the equity in Marlin Intermediate HoldCo Inc., the indirect parent company of Waste Industries USA, Inc., a provider of solid non-hazardous waste services in the southeast and mid-Atlantic United States. Representation of Roark and its portfolio companies in (i) the US$2.9 billion take-private of Buffalo Wild Wings, Inc. and (ii) the US$2.3 billion acquisition of Sonic Corp. Representation of Cobepa in its sale of Exclusive Group. Representation of Vertex Pharmaceuticals, Inc., in its acquisition of cystic fibrosis drug, CTP-656, from Concert Pharmaceuticals, Inc., for up to US$250 million. Representation of Anthem, Inc., in its attempted US$54.2 billion acquisition of Cigna Corporation.